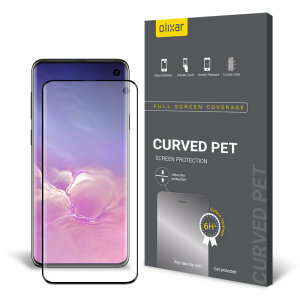 Protect the beautiful QHD screen of your Samsung Galaxy S10 with our range of premium screen protectors. Including tempered glass and film protectors from top brands such as Olixar. 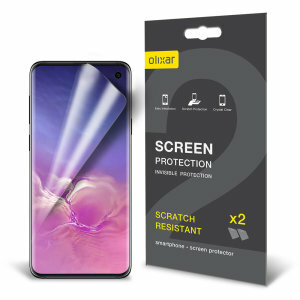 Easy to apply and with excellent clarity; protect your Samsung S10 from scratches and cracks today. 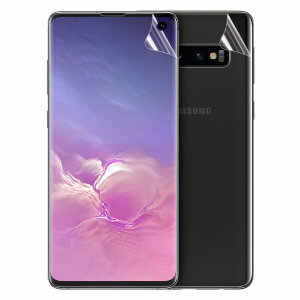 The Samsung Galaxy S10 is a huge rethink of Samsung's premium device range. 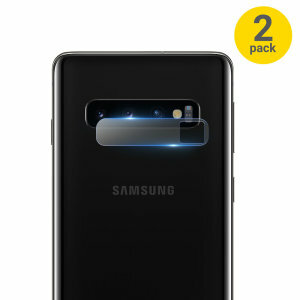 Featuring a stunning Infinity-O display, triple camera setup and new Ultrasonic Fingerprint Scanner it has been no surprise to see that the Samsung Galaxy S10 has been voted 'the best smartphone around'. All of these new features bring new challenges and it is now more important than ever to choose the right screen protector. In this guide, we will help you find the screen protector that is perfect for you. Let's get started. Here is a selection of favourite brands. Featuring Official Samsung products and offerings from top brands, including ever-popular Whitestone as well as options from, Olixar, PanzerGlass and more. 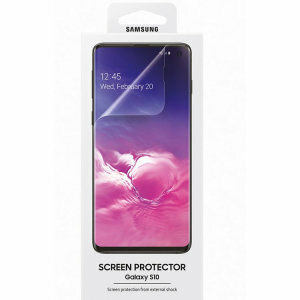 We have a huge range of Samsung Galaxy S10 screen protectors. 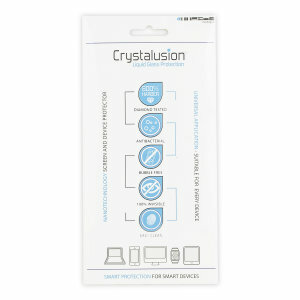 Our range includes Tempered Glass, Film, Case Compatible and Anti Blue Light screen protectors. 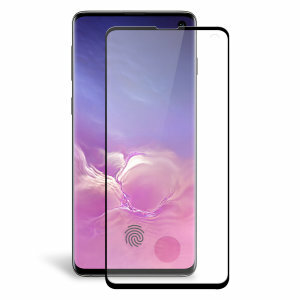 With the Galaxy S10's new Under Display Fingerprint Scanner it is now more important than ever to choose a screen protector that allows you to make the most out of this new feature. 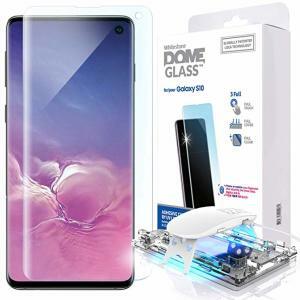 Tempered Glass Screen Protectors - This style of screen protector provides the best protection for your Samsung Galaxy S10's stunning screen. Our range of tempered glass screen protectors has been rigorously tested to ensure they are 100% compatible with the Samsung Galaxy S10's Ultrasonic Fingerprint Scanner. Film Screen Protectors - Film protectors provide basic scratch and mark protection. This type of screen protector is incredibly popular due to its slim nature that once applied, is barely noticeable. 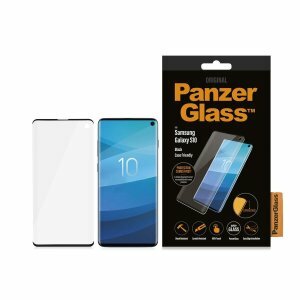 Case Compatible Screen Protectors - This style of screen protector is often a tempered glass solution, however, this screen protector is designed specifically for use with cases. 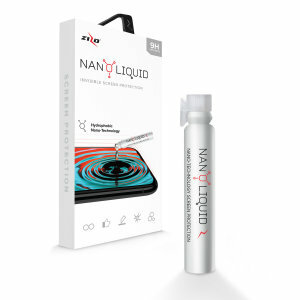 Anti-Blue Light Screen Protectors - This type of screen protector filters out potentially harmful blue light rays that are produced by your phone's display. This helps to protect your retina and improve your sleep while also reducing eye fatigue. 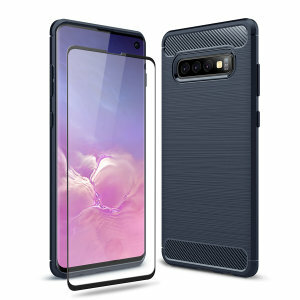 Tempered Glass Camera Protectors - Our Tempered Glass Camera Protectors ensure that the protruding camera lens on the Samsung Galaxy S10 stays scratch free and protected. 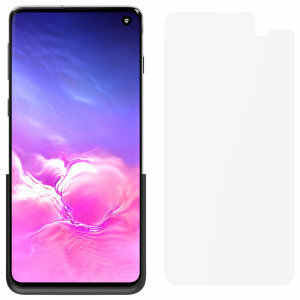 What is the best screen protector to ensure my Galaxy S10 is protected? 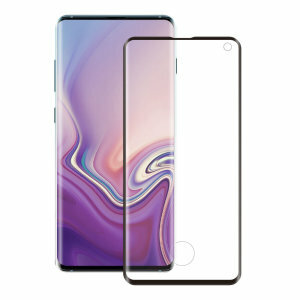 We would recommend a Tempered Glass screen protector to ensure your Samsung Galaxy S10 is protected from cracks and scratches. How do I apply my new screen protector? We have numerous application tutorials available on our YouTube channel which can be found by clicking here. Why are some screen protectors more expensive than others? There are a lot of factors that influence price, such as the material the screen protector has been made from and different application methods that cost more to manufacture. This is reflected in the final purchase price.